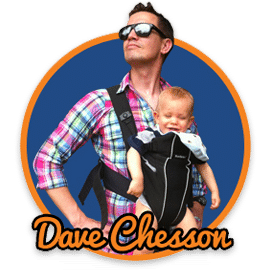 AMS ads aren’t a guaranteed overnight-success model for marketing your book. 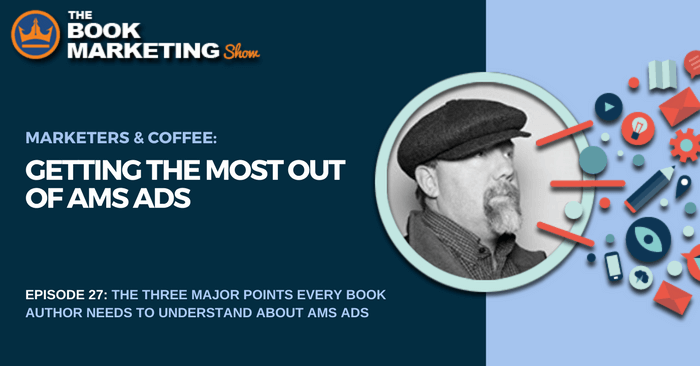 Authors should take the time to learn how AMS ads work and how they can optimize them to help their books the most. Authors might start an AMS ad campaign and not realize the ads are working because the reporting system might not show them how successful the campaign is. But tracking the number of books sold before and after using AMS ads and the consistency is a better way of analyzing the success. 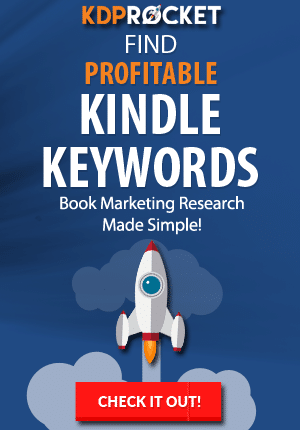 The keyword tool in KDP Rocket will help you use keywords that you may think, at first, have nothing to do with your book. 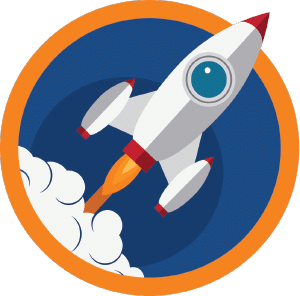 But KDP Rocket is using Amazon to get those keywords, even though you might not see the connection. If you’re at the maximum of keywords, then maybe you can reconsider which words to scrap, but it takes a lot of time. You never know which keywords will be the ones that work best for marketing your book. Even if you think the keywords may be referring to a different genre than your book, realize that readers may not just focus on one genre. Let it play out. The more keywords you use, the better. And that includes misspellings or even extra spaces after keywords. Many people find success using 900 keywords in multiple campaigns. Going after terms that are not being targeted may increase your chances of coming up when someone searches for another book in your genre. Remember, AMS ads are not set-it-and-forget-it, it takes time, patience, and analysis of not just the report from AMS, itself, but from overall book sales. Brian D. Meeks writes under his name and the pen name Arthur Byrne when he’s feeling snarky. 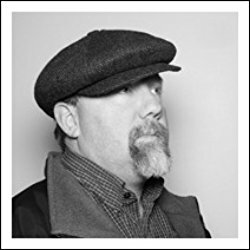 Brian has written several books in the Henry Wood Detective series, a thriller and a YA novel. He lives in Iowa, enjoys tennis and gold, and loves researching book marketing techniques and gathering data for his books.